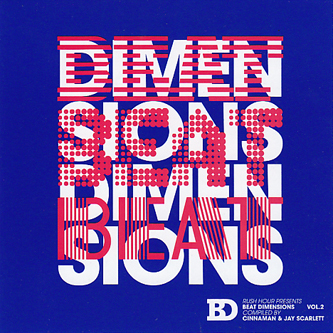 Finally bundled together for all the Digital types, the Cinnaman and Jay Scarlett-picked Beat Dimensions series contains enough full-fat future hiphop to give your neck a slow case of whiplash. 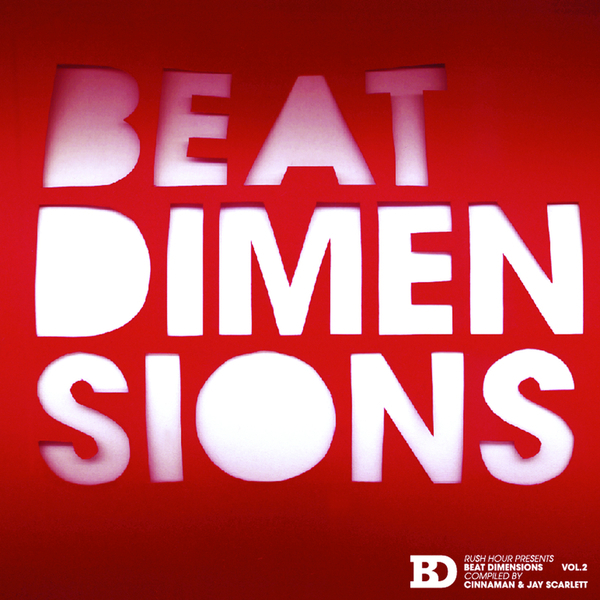 We basically can't fault the selections here, including tracks from Dorian Concept, Nosaj Thing, Samiyam, Mike Slott, Fulgeance, Ras G and just about anyone worth checking in the internationally bonded slow-beat scene. At the top of the pile, Dorian Concept's BoC alike 'Be Tween' is a big highlight, showing just one of the plethora of style the Austrian producer has accomplished, and Samiyam's 'Swamp Tarts' is a mean must-have joint, made with craushing electro synthlines and thick dub heavy vibes for the slow-groove. Ras G's unhinged cosmic tripper 'Crazy Alien' is probably the weirdest and by turns, most brilliant moment on offer, ut he's got heavy competition from the likes of Dimlite's 'Ravemond's Young Problems' sounding like Dilla actually got to jam with Raymond Scott, or Tiago's stupendous 'Babel Fish' unloading heavyweight Rustie styles for the club. However, one of the best things about these comps has to be the amount of new names they bring to the fore, like Dalt Wisney, Devon, Busy, Dizz1 and Kenlo Craqnuques, who show the strength and depth of this very healthy scene. A must have pick for all fans of Flying Lotus, Mike Slott, Hud Mo or Rustie!